Heyo! It’s 100 degrees today in Encinitas which is insane in the membrane so I plan on napping most of the day and watching trashy TV. I am almost finished reading my current book, the $100 Startup and am looking for recommendations. 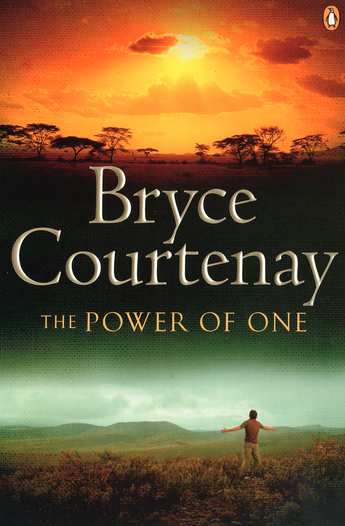 One of my favorite books of all time is The Power of One by Bryce Courtenay. I was hooked from the first page taking this journey with Peekay.